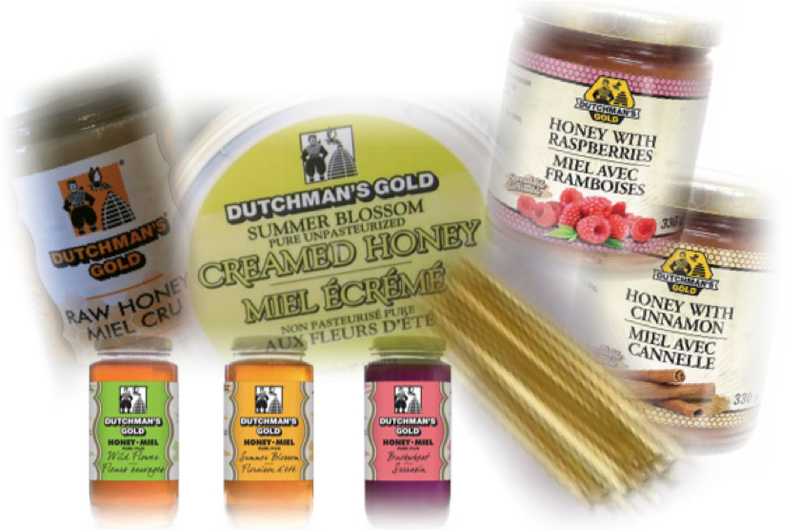 Dutchman's Gold Honey is pure, natural, non-pasteurized honey. Every spoonful is the product of experienced beekeepers’ hives. Honey is one of the few products in the world that never goes bad. Would you believe that honey found in the tombs of Egyptian pharaohs was still edible after thousands of years! Honey is also well known for it's healing and many health benefits. Expect to make 30% profit with the Honey Fundraiser.